AKW is working closely with the housing association on new build developments, but along with this, they are also working alongside them when it comes to refurbishments of existing properties with the aim of bringing social housing up to the Government’s Decent Homes Standard. 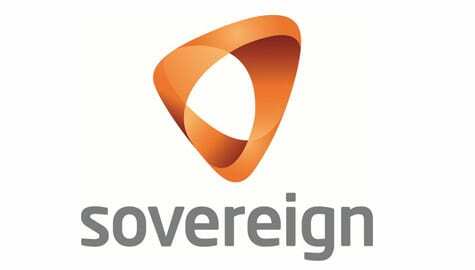 Our expertise is in the kitchen and bathroom, so by working with Sovereign we can ensure that everybody who lives in one of these homes has a kitchen and bathroom that is perfectly designed to meet their needs. This includes households which contain multiple members who may have varying mobility needs. The AKW way is to always promote independence, so we have been able to provide a range of products that fit into multi-generation homes allowing all residents to be as independent as possible. In offering a solution, rather than suggesting ways of trying to make the bath a little more accessible, at AKW, our approach is to take the bath out of the equation altogether and replace it with a shower enclosure. Understanding the principles of accessibility, our designers propose a number of solutions ranging from a low-level shower tray to a full wet room environment. However, should a particular house need a bath for a specific reason, AKW is able to provide products to fit each bathroom with specially designed fixtures so bath tubs can be easily added or removed without drastic remodeling. This comes as part of the Bathroom for Life installation. If you’d like to speak to somebody about a similar kind of partnership with AKW, then don’t hesitate to contact us.